Continuous cardiotocography (CTG) as a form of electronic fetal monitoring (EFM) for fetal assessment during labour. 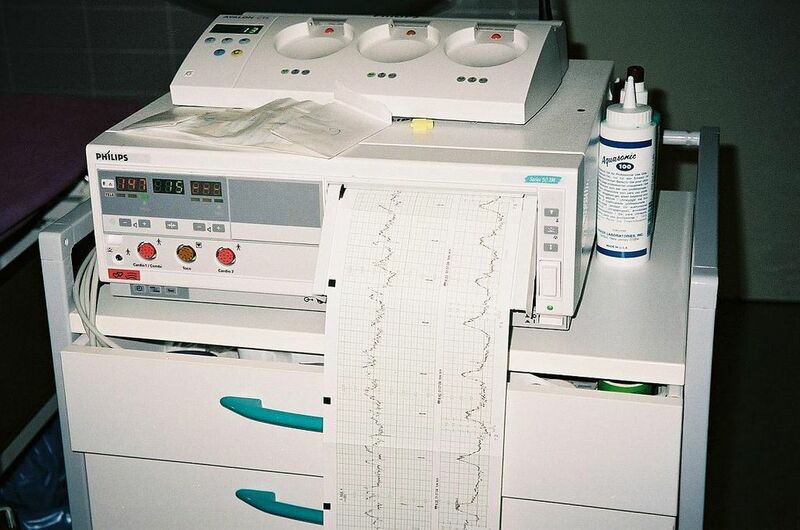 Continuous cardiotocography during labour is associated with a reduction in neonatal seizures, but no significant differences in cerebral palsy, infant mortality or other standard measures of neonatal well-being. 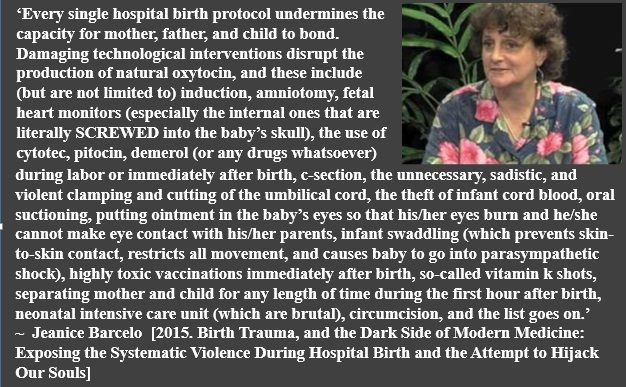 However, continuous cardiotocography was associated with an increase in caesarean sections and instrumental vaginal births. The real challenge is how best to convey this uncertainty to women to enable them to make an informed choice without compromising the normality of labour.